Thunder and Lightning has hot purple pink flowers that last for weeks in the garden and which add light and colour to dark shady areas. 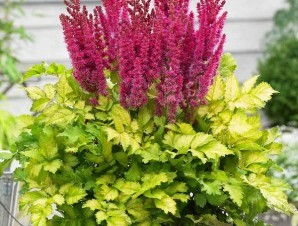 Add to this its light bright green foliage and you have a plant of rare light and texture. Categories: A-D, Autumn, Featured Plants, Plants A-Z, Plants by Season, Plants In Situ, Summer, The Bog Garden and Bank, The Pot Garden, The Woodland Walk. Tag: Back in stock for Autumn planting!. 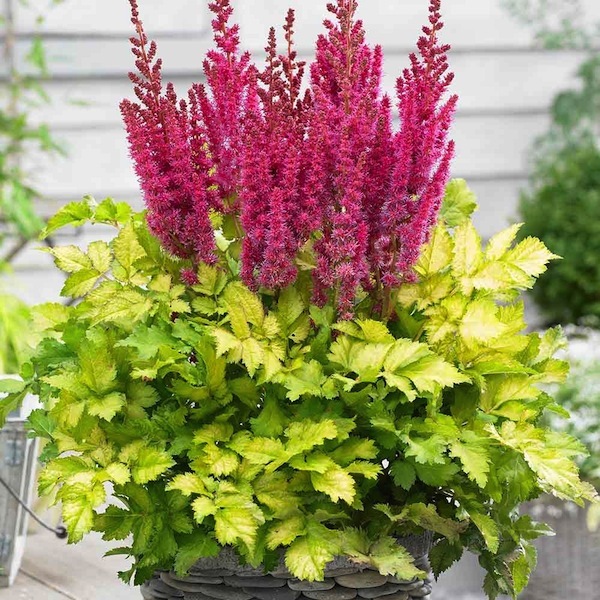 A new addition this year, Thunder and Lightning has hot purple pink flowers that last for weeks in the garden and which add light and colour to dark shady areas. Add to this its light bright green foliage and you have a plant of rare light and texture. Plant in rich moist soil, in shade or partial shade.